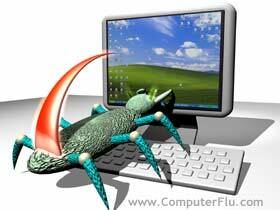 Think your Laptop / PC may have a Virus ? Think your Laptop / PC has got slower ? Error messages at the start up ? Can't get your wireless router setup ? Smartphone / ipad / iphone trouble ? One day you will turn your computer on and nothing will happen. A lot of people don't realize that all those precious photos can be lost by a failed hard drive. I can fix most laptop and desktop problems and recover your data. Wireless printer giving you a headache? Laptop not letting you logon ?